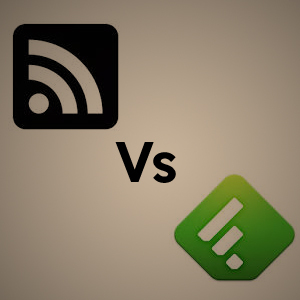 For me, Feedly has been always the best RSS feed aggregator after Google Reader. 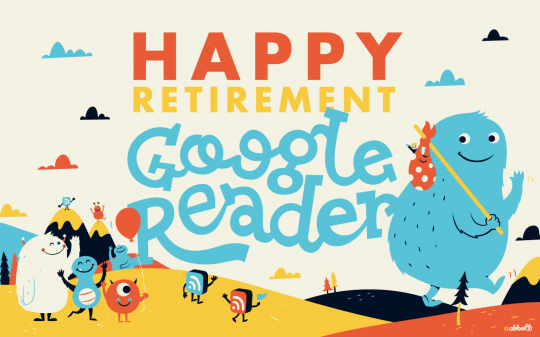 As Google Reader going to retire on July 1st, opportunistic responses have been observed in last few weeks. 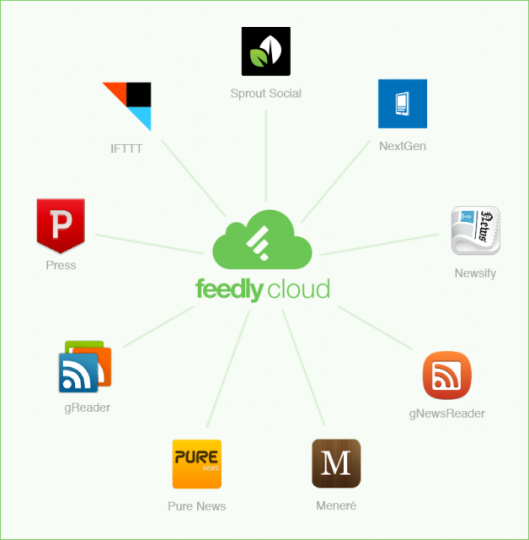 With the introduction of Feedly Cloud, Feedly has made a seamless integration and made itself a platform now. Feedly has also improved its android app. Digg announced its own reader which is yet be launched on June 26. Yesterday AOL launched its own RSS reader which looks like a Google Reader with Feedly features. Though AOL Reader hasn’t evolved much as it’s in still beta, let us compare it with Feedly for a brief notice. The basic thing (atleast for now) we look for in an emerging RSS reader is seamless import and integration of Google reader feeds. Feedly has always been very simple and easy to import Google Reader feeds into it. With “one-click Google Reader import” feature Feedly made moving simple. While AOL needs an OPML file or your feed xml file from Google Takeout to import feeds into it. After import, Feedly just mirrors all your Google Reader feeds perfectly while that of the AOL Reader has some issues. After importing the xml file I found AOL Reader is unable to show previous articles in few sites. Though I have tweaked around some options, I couldn’t find the previous articles of some blogs. AOL Reader is just like the Google Reader with menus of Feedly. Though Feedly comes with few themes, AOL has only two for now, dark and light. The left side pane just resembles Google Reader. AOL Reader promises to become a good RSS reader by announcing its future features such as apps for Android and iOS which are already existent for Feedly.